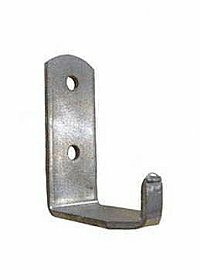 These standard “J” brackets are intended for wall mounting of standard UK powder, water and foam extinguishers. (The smallest 1kg and 2kg sizes are the exception. This bracket will not work with those smaller sizes.) 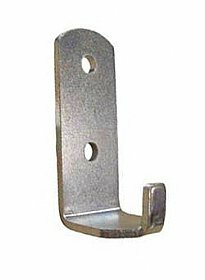 All extinguisher manufacturers include an integrated holder on the rear of each unit that is compatible with this type of bracket. 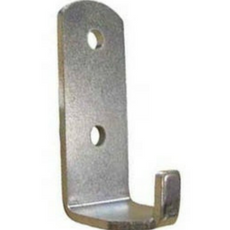 Given the name J-bracket due to the shape of the bracket when viewed from the side. Each package contains twenty brackets. Not compatible with CO2, 1kg or 2kg extinguishers.